Early Years 2 to 5 years oldPrimary 5 to 11 years oldLearning Support Academically non-selective schoolICT A Common Sense Digital Citizenship Certified SchoolThe Arts Music, Drama, Visual Arts and DanceUniversity Counselling Preparing Students For Life After St. Andrews. At Sukhumvit 107 we are committed to recruiting highly experienced and qualified teachers who are passionate about their subject and the demands of teaching students who will go out into a fast evolving global world. Our teachers are open-minded, eager to learn new skills, techniques and pedagogies and work with students to make new discoveries across disciplines with active and collaborative learning techniques. We, in turn, are passionate about developing and supporting our teaching staff, with team building activities, workshops, conferences and lectures by leading educators. We are also fortunate to have the ability to call on the vast knowledge and experience within the global Cognita schools network. In our quest to employ only the best talent, we pay close attention to professional experience, formal education, length of job tenure and ongoing commitment to professional development when recruiting. 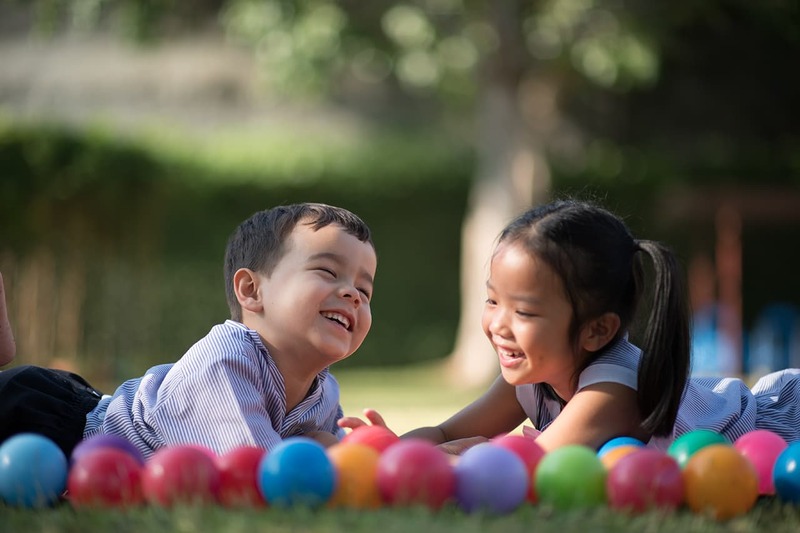 St. Andrews International School, Sukhumvit 107 is a world-class school for 2-18 year olds, focused on meeting your child's individual needs. Set within a vibrant and green suburban campus that is easily accessible from the city, with the schools entrance at the foot of the Bearing BTS station. Our school community is diverse in nature with students, parents and teachers coming from over 40 different nationalities. 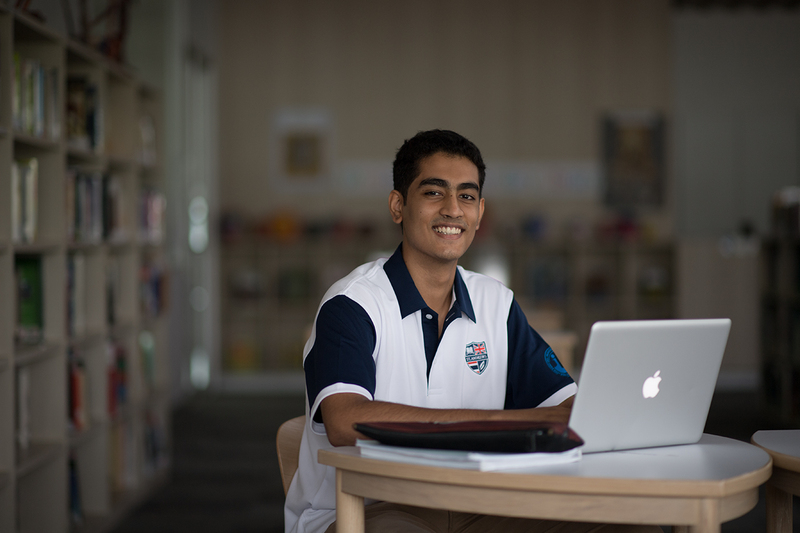 St. Andrews International Schools in Thailand are part of Cognita, a global school network of over 60 schools in seven countries. Providing excellent teaching and supporting every child to achieve their potential are the cornerstones of a Cognita education. 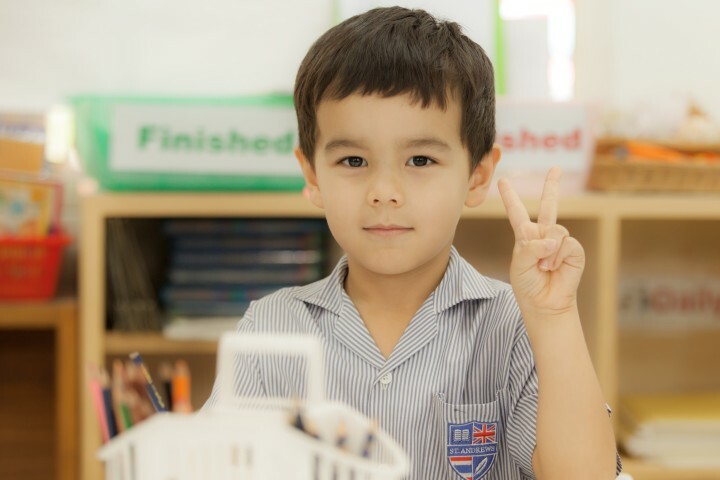 St. Andrews International School Sukhumvit is proud to be part of the global Cognita family of schools. Cognita is an extraordinary group of diverse yet connected schools joining forces in an inspiring world of education with one common purpose: building self-belief and empowering individuals to succeed.